Ed Sheeran is delighted to announce his first-ever tour in South Africa! Ed will be in Joburg on the 23rd and 24th March 2018. Ed continues his rise as one of the world’s most successful and talented musical talents. Selling-out stadiums across the globe, Ed recently finished his native UK run including four sold-out nights at London’s Wembley Stadium – the troubadour sold over 1.1 million tickets in the UK alone, marking one of the biggest tours the UK has ever seen. Earlier this year, Sheeran was announced as the IFPI’s best-selling global recording artist of 2017 after the release of his record-breaking, third studio album ÷ (pronounced “divide”) last March – the LP has now sold over 15 million copies across the globe! 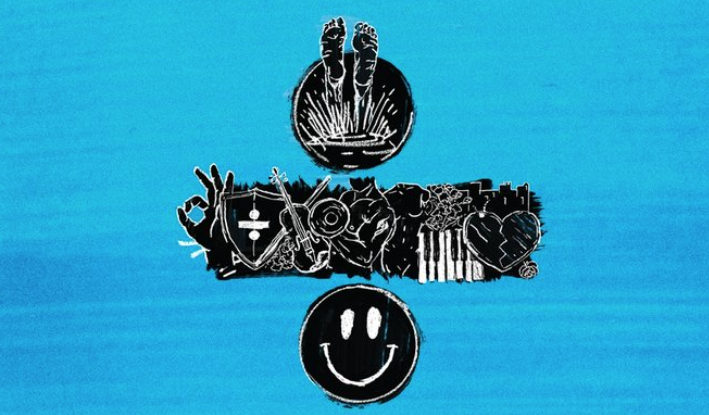 ÷ spawned Ed’s monster hit singles “Shape of You” – the 3rd biggest-selling single of all time in the UK and most-streamed track of Spotify, ever – “Castle on the Hill”, “Galway Girl” and “Perfect”. A songwriter of a generation, Ed was awarded a MBE for his services to music and charity at the end of 2017 and last month, Ed took home two prestigious Ivor Novello Awards for ‘Songwriter of the Year’ and ‘Most Performed Work’ for his monster hit “Shape of You“. To date, Ed has won 5 x BRIT Awards, 4 x Ivor Novello’s, 4 x Grammy’s, 6 x Billboard Music Awards and many more. Tickets can only be purchased from Computicket, are not transferable and cannot be resold or offered for resale. Tickets purchased from third party websites and unauthorized resellers are not valid for entry at the venues. Children under the age of 12 or under 1.2m in height are not allowed in Front Zone Standing or General Admission standing area for their own safety. Children under the age of 14 must be accompanied by a parent or legal guardian and no children under the age of 3 are allowed to attend the event. A valid photo ID matching the customer name on the booking confirmation.